Not everything we do is in the winter. 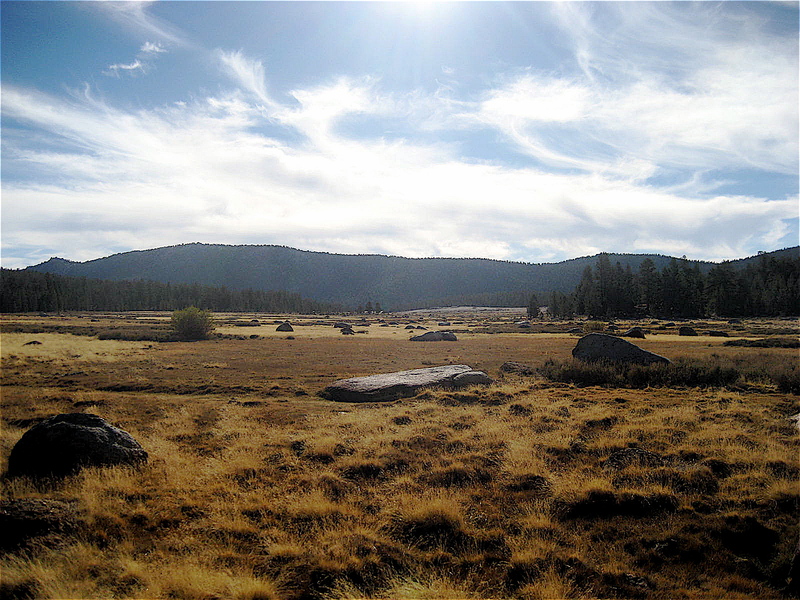 Here’s a photo of Horseshoe Meadows. HA! ← Thanks for your Interest!